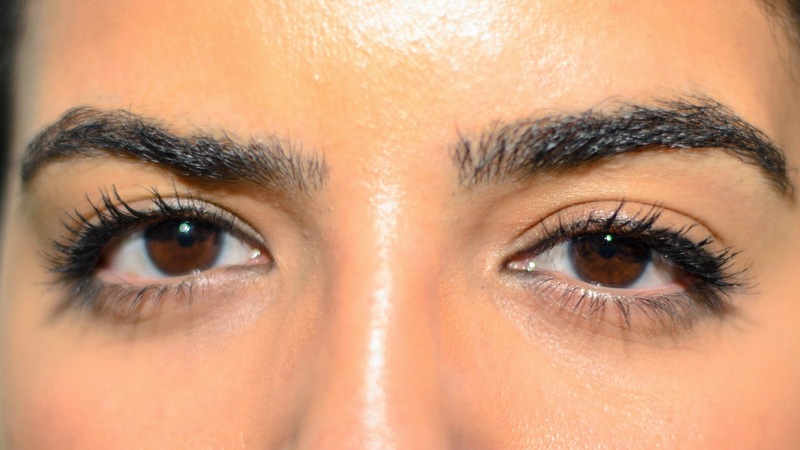 My ultimate dream would be to have constant mascara on my eyelashes to create that big eye effect but without the fuss and the muss of taking off makeup and etc. Now, you are going to advise me to apply false eyelashes right ? Well, I'm scared. Some people swear by it, I know, but I can't help to cringe when thinking of glue remaining for a very long time on my eyelids. Also, I am short-sited so I obviously wear glasses and I know they will bother me when I wear my glasses. Enter my new discovery, the best of both worlds : the Younique Mascara ! 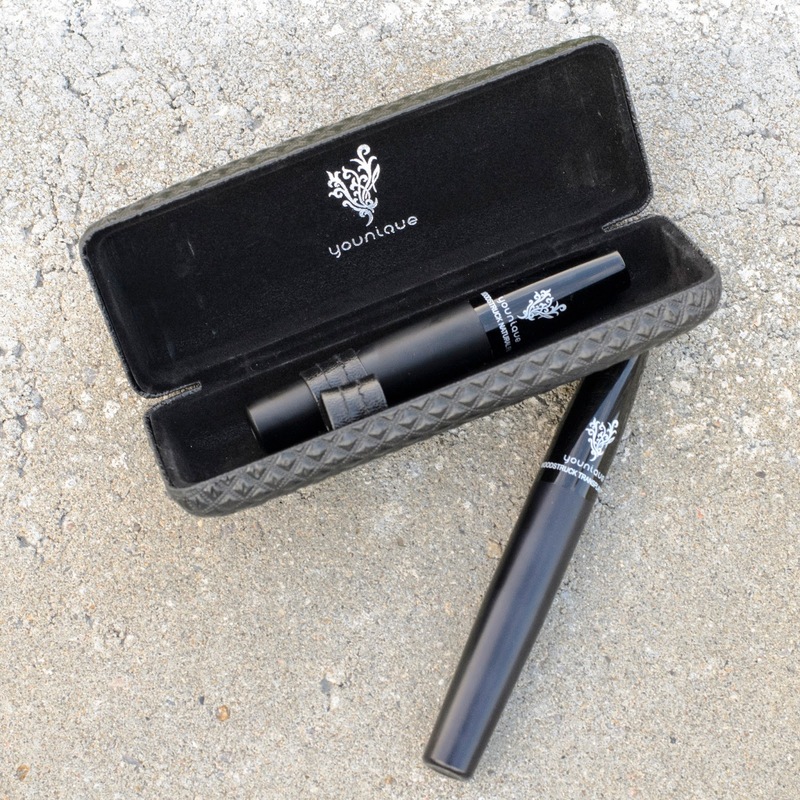 The Younique Mascara includes 2 easy steps : the Transplanting Gel and the Fibers. This mascara really stayed put all day, although after 12 hours of wear I did have a bit of fall-out but that pretty much happens with any mascara whether it' drugstore or high-end. For me, the Younique Mascara filled my constant request for those big full lashes. The Younique Mascara can be purchased here for 35$, I think it's worth the try for the girls who crave the full lash effect.